The HP Vectra was a line of business-oriented personal computers manufactured by Hewlett-Packard. 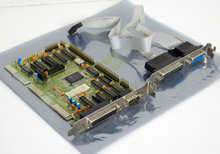 It was introduced in October 1985 as HP's first IBM compatible PC. 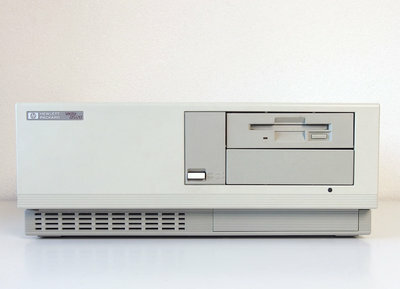 Mainly targeted at business, scientific, engineering and other professional markets, the Vectra was HP's bread-and-butter computer range for over 15 years. 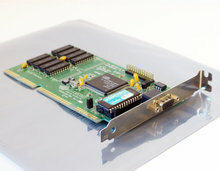 Vectras were not entirely IBM compatible and in the early years had a considerable amount of non-standard hardware features, including the hard disk types, keyboards and mouse interface, thus requiring their own custom OEM version of MS-DOS. Software that used strictly BIOS calls would work, but anything that performed low-level hardware access often had problems. 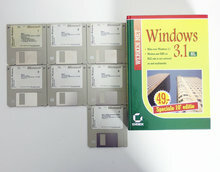 Vectras notably failed to pass the most popular compatibility test of the day, which involved running Lotus 123 and Microsoft Flight Simulator. By the time 486 PCs became commonplace however, most of the proprietary hardware in HP machines had been dropped. 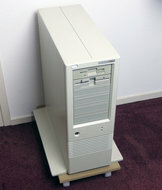 This offer consists of a very nice HP Vectra QS/20 model number D1430A, a very solid, durable and expandable desktop pc. 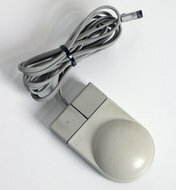 The pc was manufactured in December 1990, France. 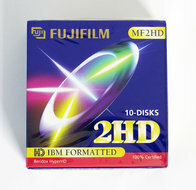 Its original configuration D1422B which consisted of a 5.25'' 1.2MB FDD, 42MB HDD, 640KB RAM and SVGA card was upgraded with genuine HP parts in the past. 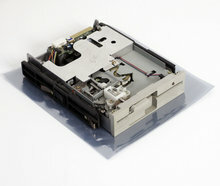 The floppy drive was replaced for a 3.5'' high density disk drive, the hard disk is now 120MB and extended memory was added. 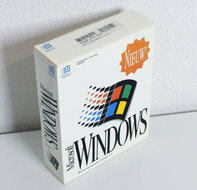 This computer can be used for retro gaming. 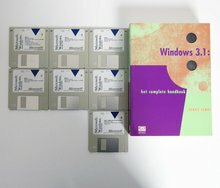 It can also be used for most legacy business applications from the early 90's that require MS-DOS or Windows 3.x. 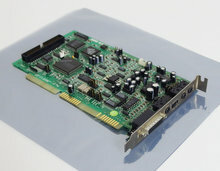 Whatever you look for, this HP pc has more than enough room for your needs: you can add a 5.25'' FDD, a CD-ROM drive (and controller card), a sound card, a better ISA graphics card and an ethernet adapter. 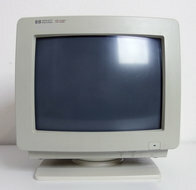 The pc is equipped with a VGA output and can display a nice picture on a conventional 4:3 flatscreen monitor. 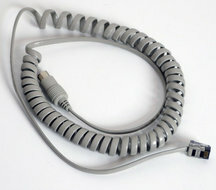 It also has a switchable power supply, so it can operate in various regions, including Europe and the United States. 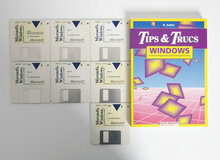 Pre-installed are MS-DOS 6.22 (English), Windows For Workgroups 3.11 (English) and driver for graphics card. This computer was last tested at 9 February 2019. 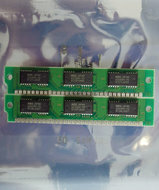 - Computer could be powered on several times. - Computer stayed powered on for at least 30 minutes. - Computer did not make any unusual noises, fan worked fine. - Computer displayed a stable, contrastful, bright, colorful, sharp and straight picture without distortions. - POST displayed 4 MB RAM. - Insert and eject mechanism of disk drive worked fine. - Disk drive read a random disk fine. - Computer booted to MS-DOS and Microsoft Windows fine. - Hard drive read and wrote fine. - Keyboard port worked fine. - Mouse port worked fine. - No battery leakage could be found. - No rust could be found. - Case could be opened and closed like it should.